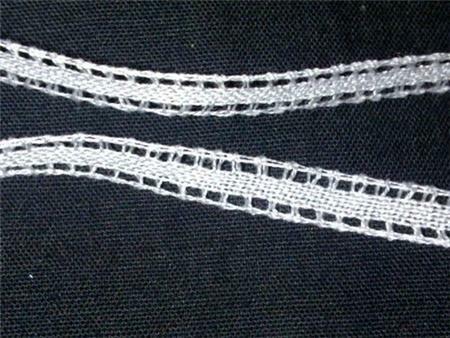 Fine cotton tape suitable for Borris Lace. - Out of stock. Borris Tape. 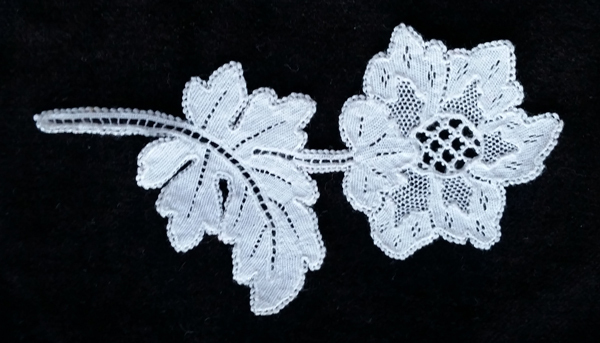 Fine cotton tape suitable for Borris Lace. (Unit) Currently out of stock.